See another side of Goa that very few people get to experience. Rent a house boat in Goa on your next trip to make your vacation truly special. You will go back and have an amazing story to tell. You will find many houseboats in Goa, along the Mandovi and the Chapora rivers in the North. 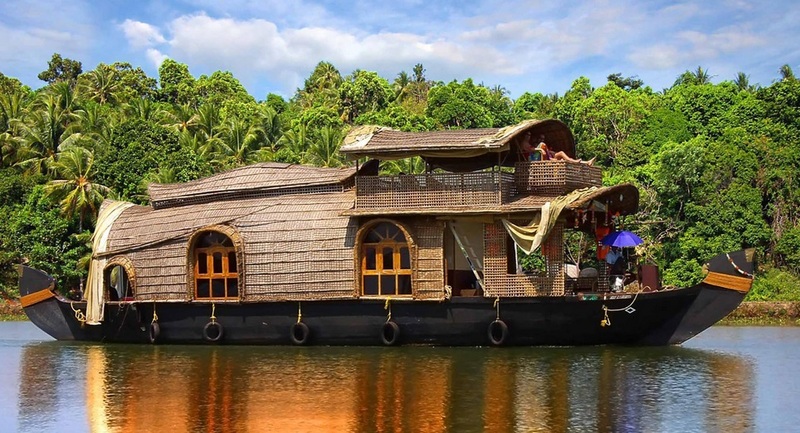 Houseboat cruises in Goa are much like the ones you find in Kerala, but here, they are even better because the nature in Goa is much more diverse. A Goa backwater cruise cannot be compared with anything else in the country. This is why Goa is now a top houseboat destination in India. Go deep into the backwaters in your boat and explore the interiors. You may see dolphins swimming too as you go further away from the interiors and approach the sea. It can be a trip for just a few hours or the entire day. There are overnight houseboat cruises in Goa too. Wake up in the morning to the call of birds. See the night descend slowly in the backwaters. Deep into the night, it will be magical as you stay on the water. There are mangrove swamps and islands to explore on overland trips. Take a kayak and you can reach closer to the many birds you will see. Keep your camera ready. Back in your houseboat, you will be treated to a gorgeous meal and drinks. 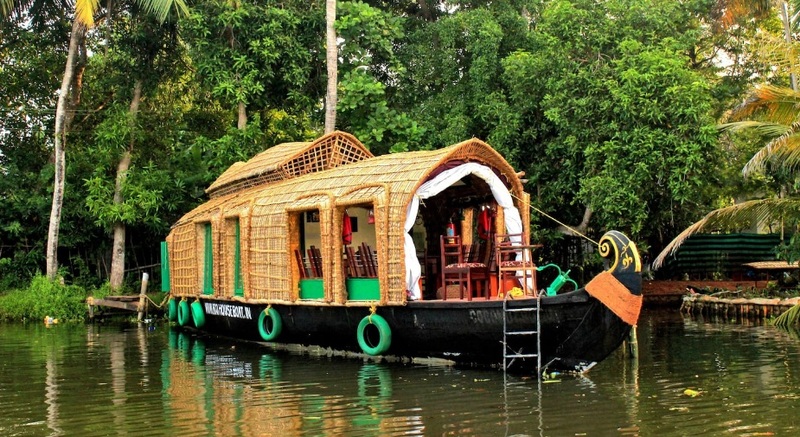 Choose from 3 hours, full-day and overnight houseboat cruises in Goa. These are specially handcrafted wooden boats. The house boats have a lot of floor space, bathrooms, kitchen, and comfortable sleeping. Big sitting area for you to relax and see the nature! Food and drinks served! One double bedroom with attached bathroom. Try Goa houseboat rentals. What you will see and experience in the trip is sure to leave you mesmerized and fascinated!